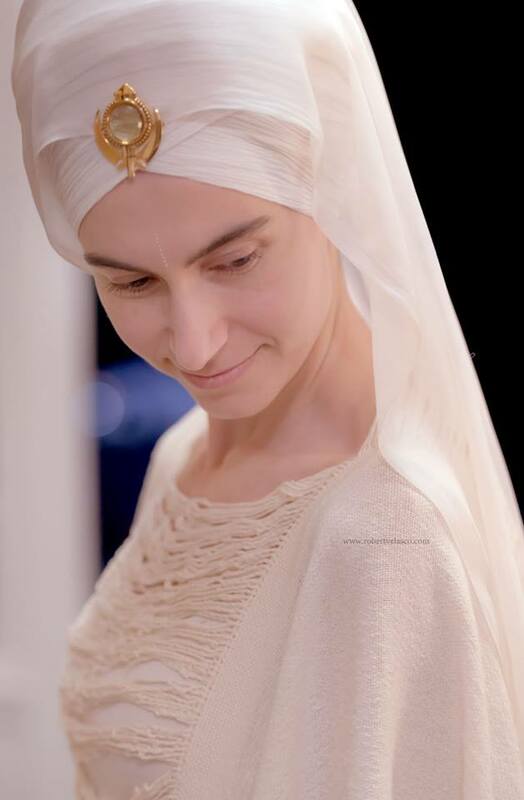 If I can describe Simrit Kaur in a few words it would be “Goddess Like” if I’m to describe her music I can say “hauntingly Beautiful” Simrit Kaur a teacher and practitioner of Kundalini Yoga and Naad Yoga preformed at the Westport Woman’s Club on April 21st. 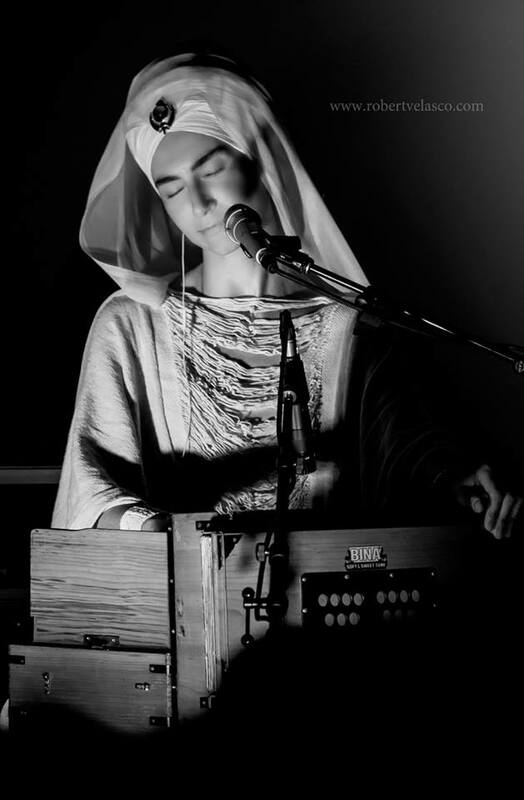 Simrit’s music is both modern and ancient her chanting and devotional sound takes you to a higher state of consciousness and has been described as both hypnotic and healing. After a hectic day fighting traffic and running errands I can personally say that as I listened to her I was taken to place of calm and peacefulness that I had not felt all day. “Simrit was born into a lineage of Greek women singers, with her great grandmother being the Greek famed Tula Demetriou. 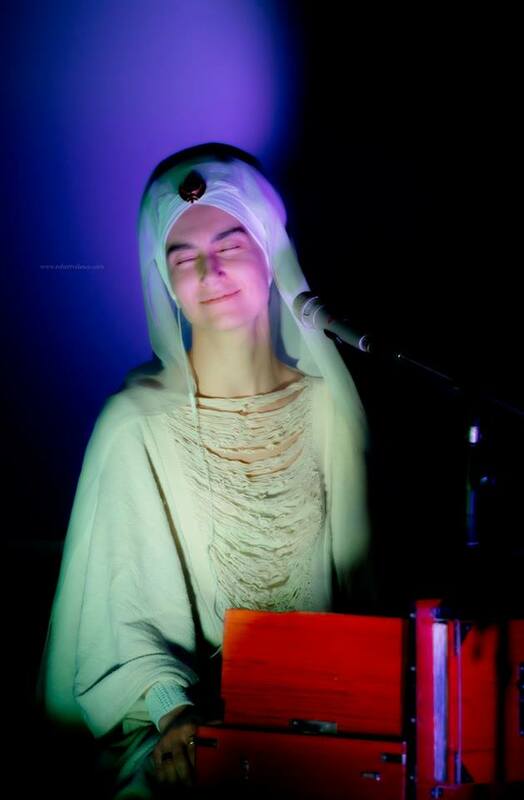 Simrit was born in Athens, Greece to a 17 year old singer (grand daughter of Tula Demetriou) who wasn’t able to take care of children at the time. When she was just over a year old, she was adopted into the United States and raised in South Carolina by another Greek family. 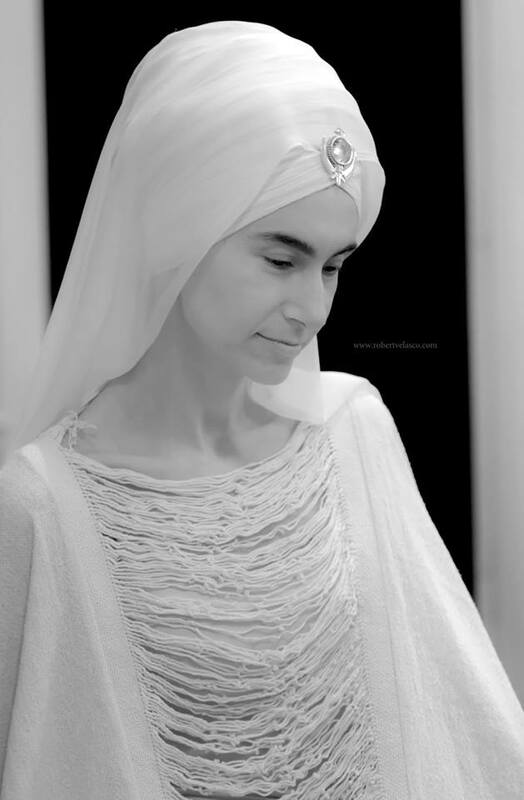 For those of you who enjoy meditation and yoga or even need something to bring you to a calm and peaceful place I highly recommend listen to Simrit Kaur’s beautiful music.